I guess Brittainy C. Cherry's fans are having a wonderful morning (or day, depending on when you're reading this post...)! 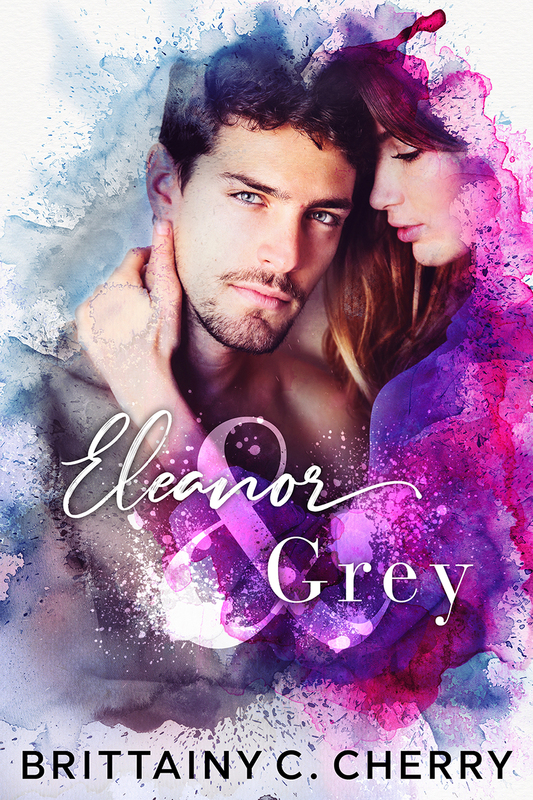 'Eleanor & Grey', her new release, will release early in april! Yeeeeeeey! I can already hear all the hearts breaking and fell the tears... But I'm 100% ready for it!